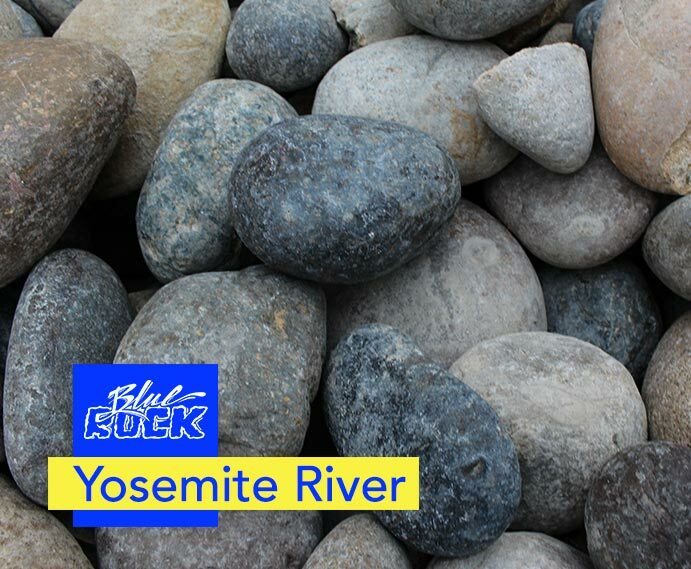 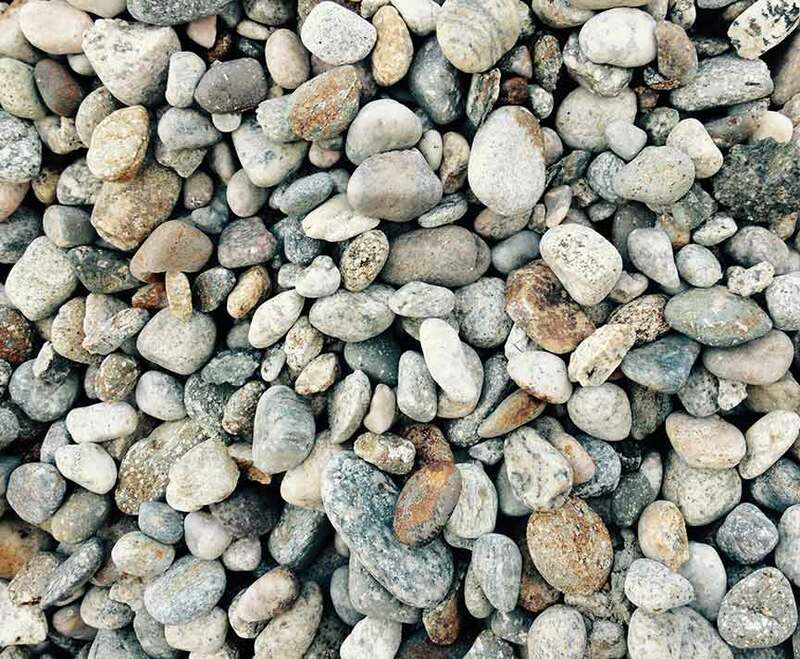 Our selection of river rock is among the best in the Temecula, Menifee, Lake Elsinore and Murrieta area. 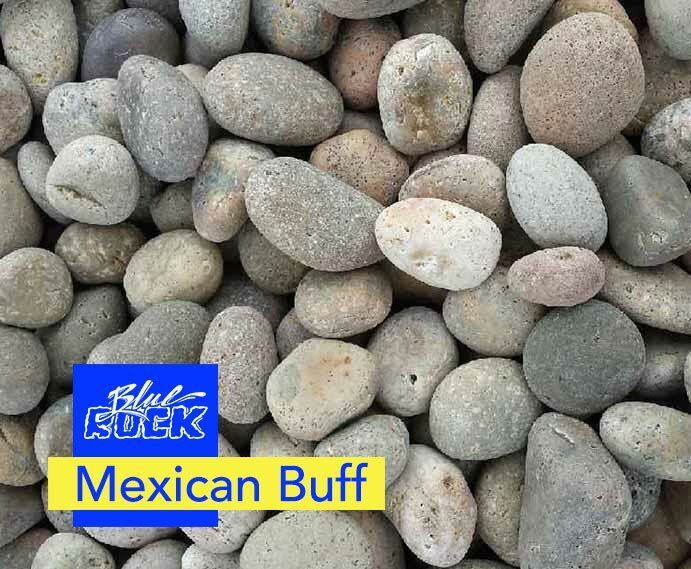 There are a variety of colors and sizes to choose from. 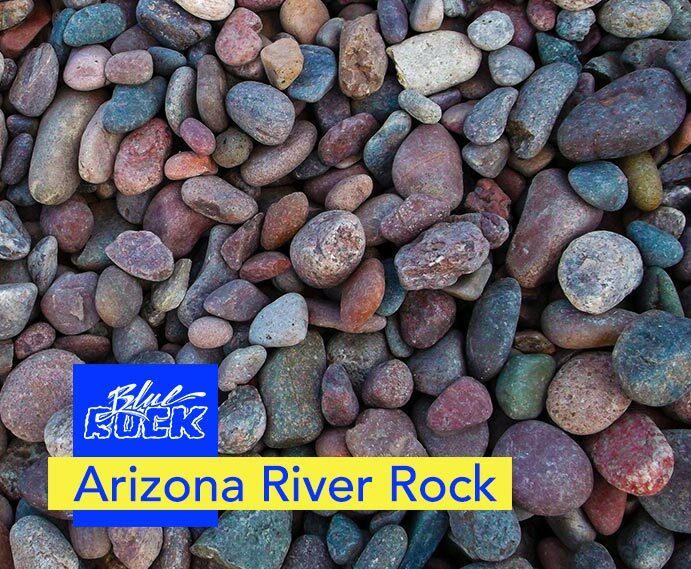 The river rock is sold by the yard. 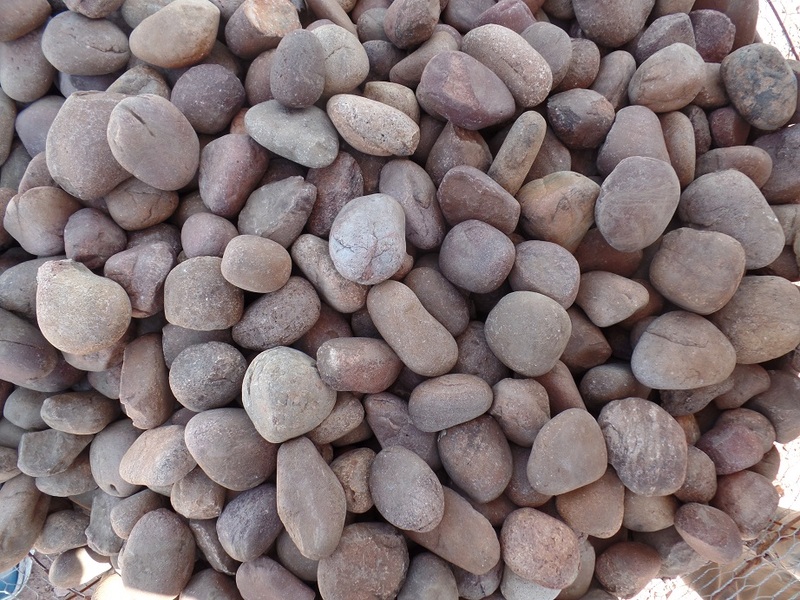 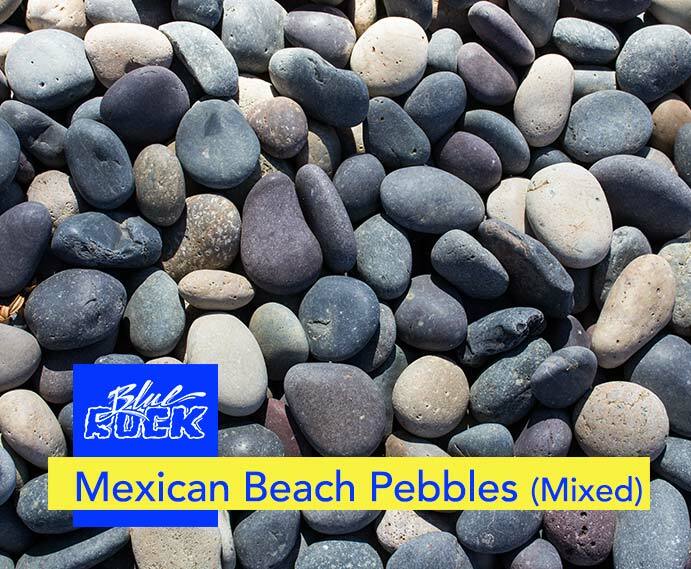 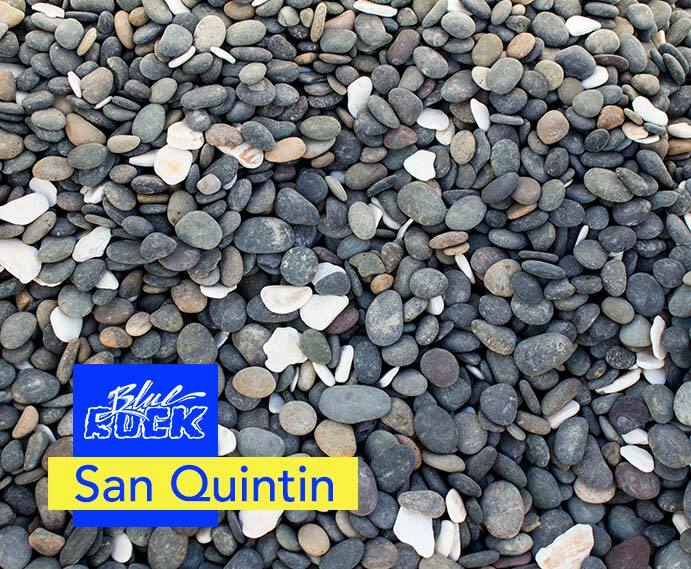 We also have in stock Mexican Beach Pebbles. 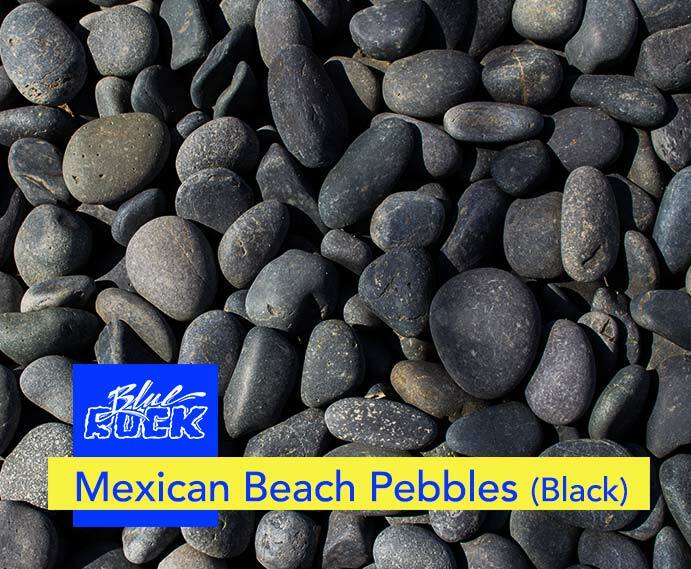 Mexican Beach Pebbles are the most sought after stone due to its consistent color, shape and size. 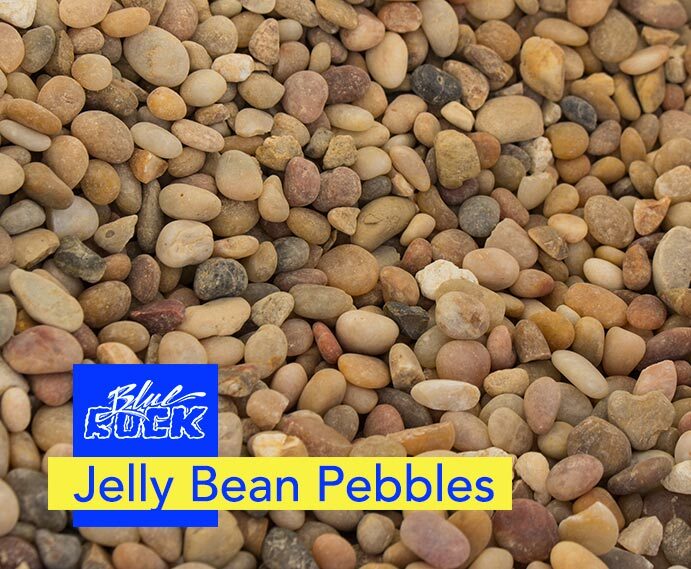 The pebbles are sold by the lb/ton. 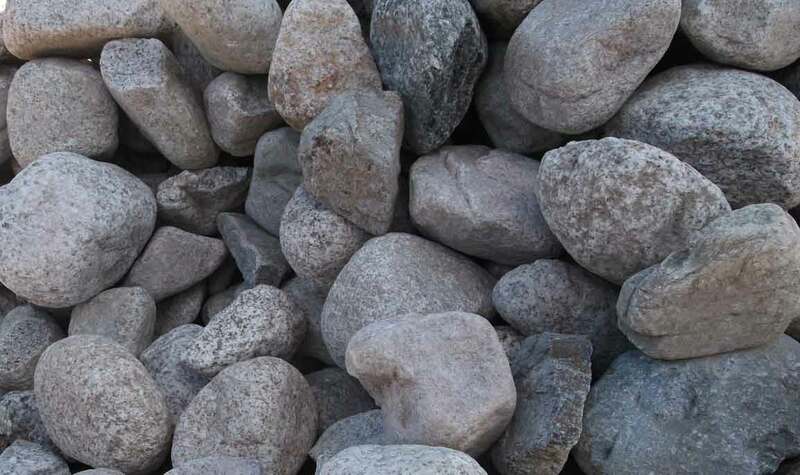 Come and visit our yard to see the most current products.